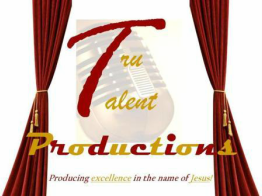 Tru Talent Productions specializes in providing private PIANO lessons for all ages! Read and click below to find out more information. SIGN UP FOR PIANO LESSONS FOR FALL SESSION 2017 TODAY! Register and find more information on fall lessons that begin September 12th. The Tru Talent Music founder understands the gift of music and believes that it is to be shared with all those that have a desire to partake! Our mission is to grow one’s love of music through the development of skill, performance, creativity, knowledge and unwavering respect for the gift of Tru Music living uniquely in you for a lifetime! Ms. DJ earned her Bachelor of Arts in Music with an emphasis in Piano Performance from the University of Dayton. 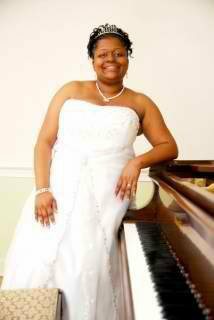 She is currently the music teacher teaching Beginning and Advanced Chorus, Gospel & Show Choirs at Charlotte Learning Academy in Charlotte, North Carolina. Formerly an adjunct faculty member teaching Musicianship (beginning piano) in a classroom and individual setting at her alma mater, Stivers School for the Arts, where she taught more than 500 middle school & high school aged students how to play piano. As well as, approximately 40 elementary aged students. Ms. DJ also has served on the board of directors, as well as taught, and still supports ﻿Residence In Praise Fine Arts Center ﻿in Trotwood, Ohio. CONTACT US TO FIND OUT MORE ABOUT PIANO LESSONS!